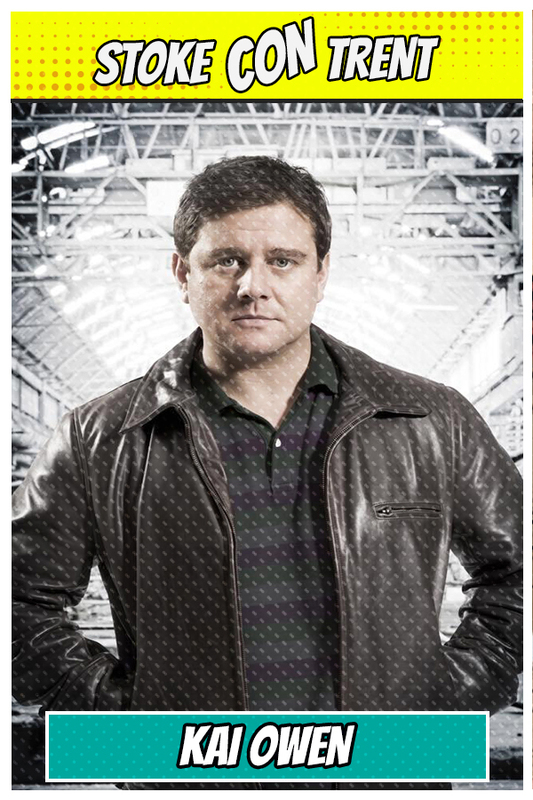 Kai Owen is a Welsh actor best known to worldwide audiences for his portrayal of Rhys Williams in Torchwood. The people of Stoke-on-Trent may also recognise him for his appearances up here in panto with Jonathan Wilkes. This alongside roles in Casualty and Waterloo Road make him a very popular convention guest.